We aim to help each and every one of our customers get the sleep they need. This is why we offer all of our customers a 28 Day Refund Policy. But how does it work? 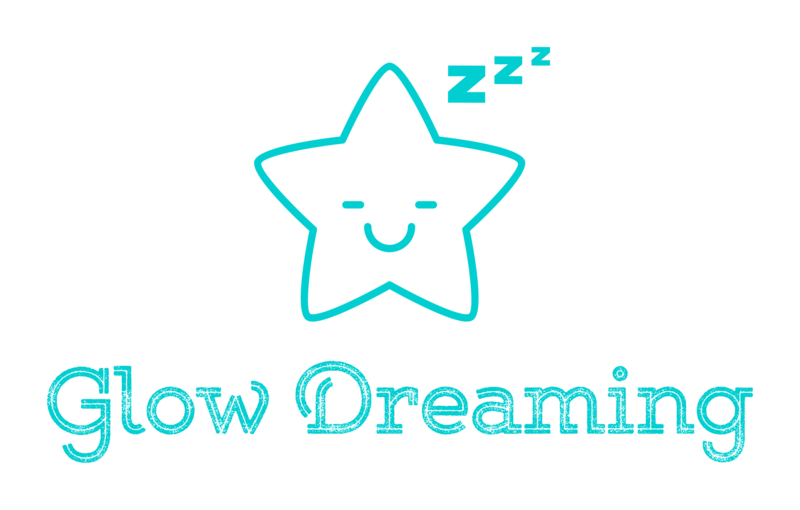 Once you receive the Glow Dreaming starter pack, open it up and run it with the recommended settings for 6 nights. If after the 6th night you aren’t seeing positive changes, simply get in touch with our Glow Sleep Specialists. As it’s not uncommon to need some setting changes, our Glow Sleep Specialists will work with you one on one to find the best possible settings for you and your child before then end of the 28 days. From the day your Glow is delivered to your door, right up until the 28th day we will refund you at anytime. If you are unsatisfied with the results, you will need to contact us before the end of the 28 days to request your refund. Before contacting us about a refund however, we do recommend talking to one of our Glow Sleep Specialists so that they can attempt to customise a solution for you and your child.  Around 98% of the customers that work with our Glow Sleep Specialists are successful, so it’s worth doing. If you do go through with the refund policy, we need confirmation of the unit being sent back within 3 business days. We will process the refund within 24 hours of receiving the unit back.